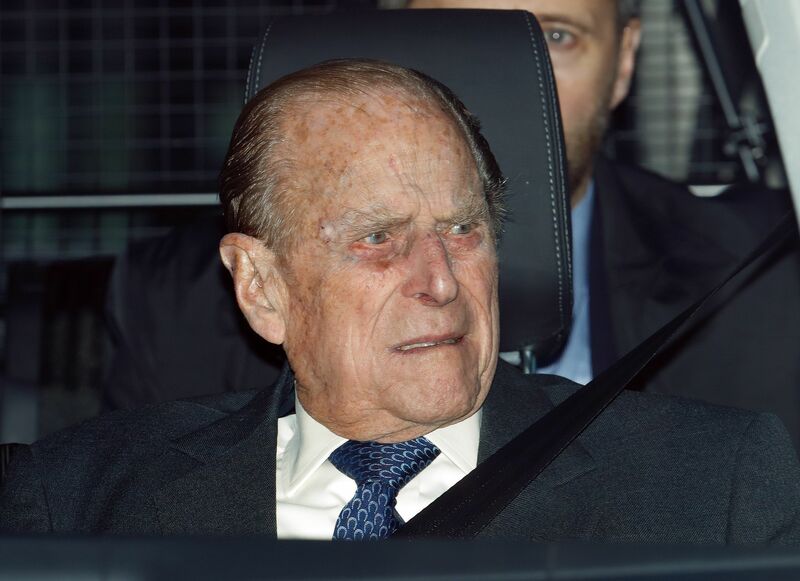 "After careful consideration, the Duke of Edinburgh has taken the decision to voluntarily surrender his driving license", the palace said in a statement obtained by AP. Philip came under days of media criticism for failing to quickly and publicly apologise for causing the crash. The Prince, who was driving a Land Rover, collided with a Kia carrying two women and a baby boy. The duke was unhurt in the collision but Emma Fairweather, 46, who was in the passenger seat of the Kia suffered a broken writs. Wearing tinted glasses, he was photographed at the wheel of a replacement Land Rover while not wearing a seatbelt in the ensuing days. Police said that after that, they offered him "suitable words of advice".